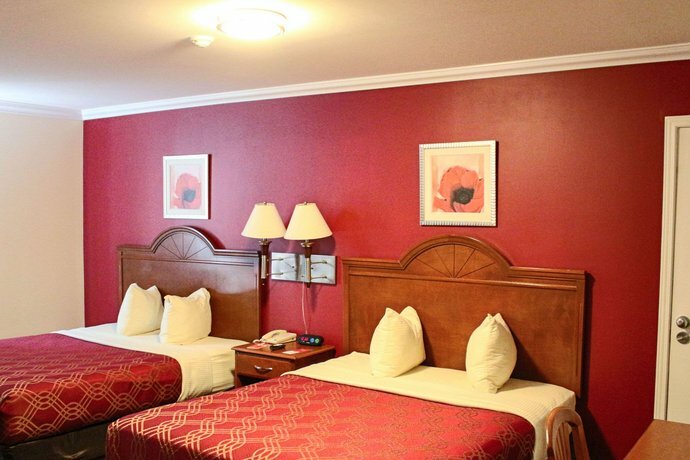 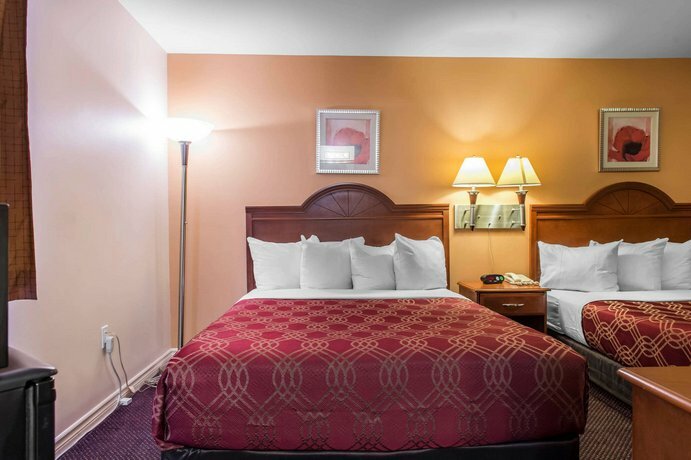 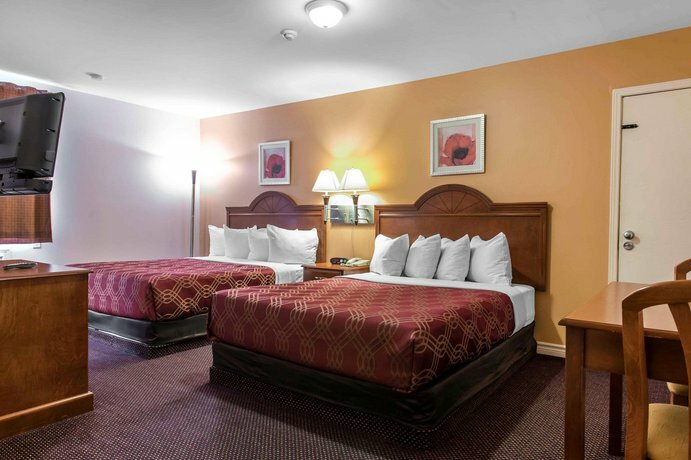 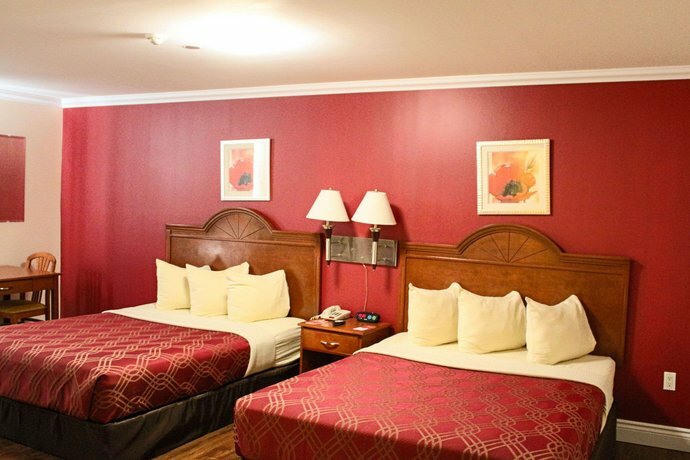 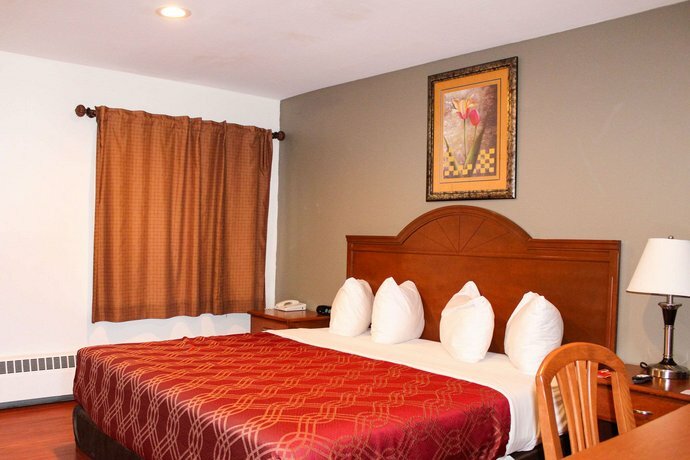 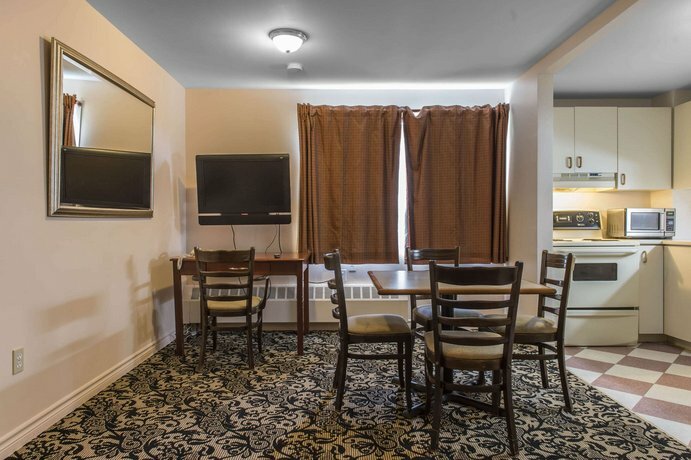 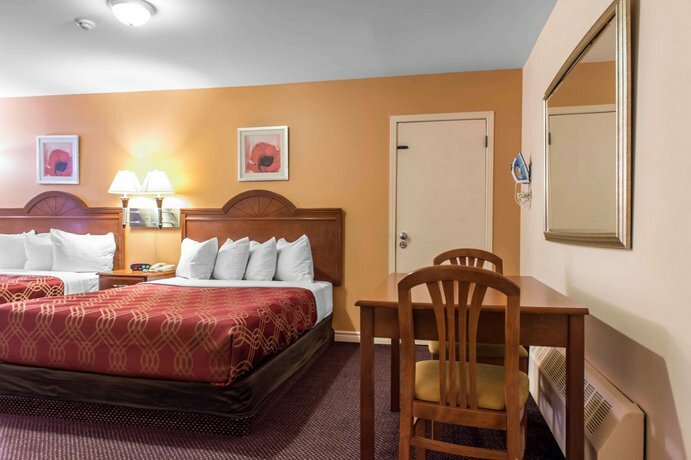 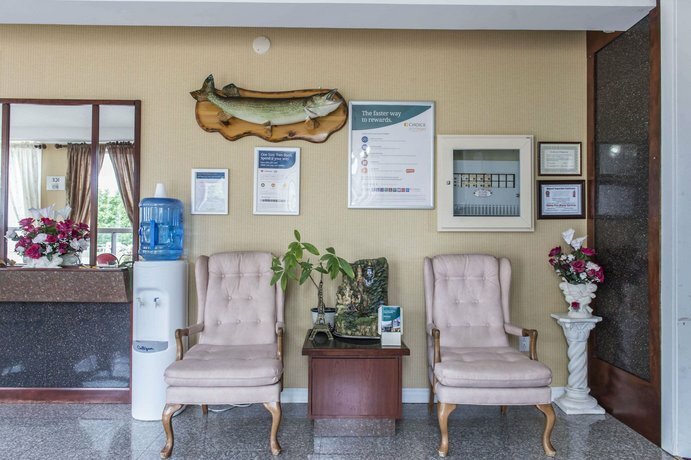 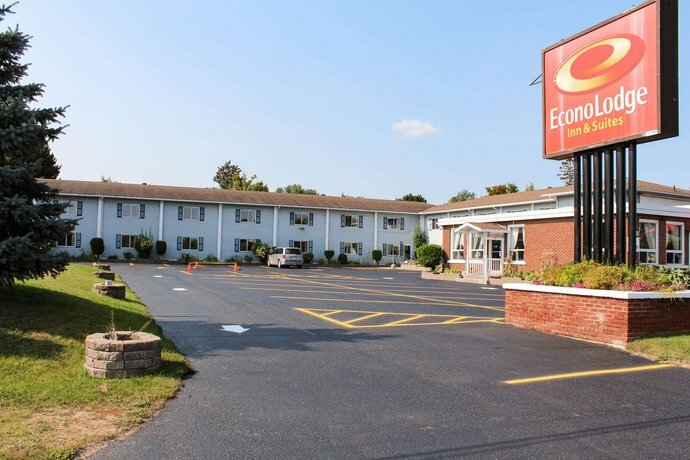 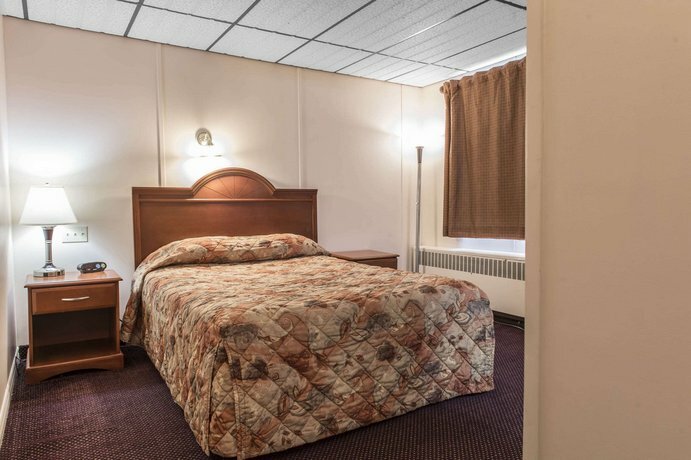 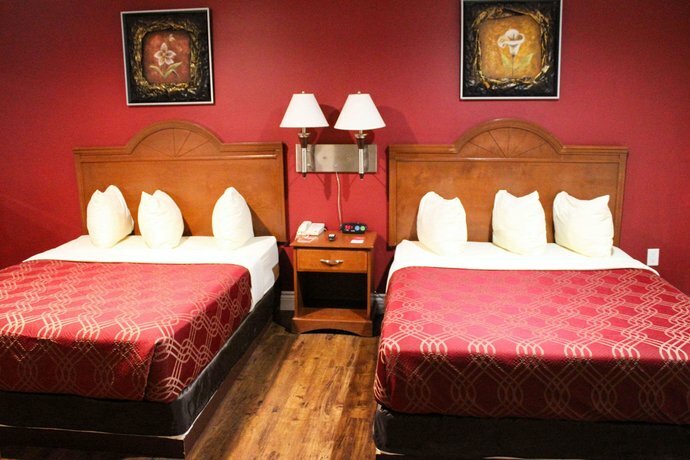 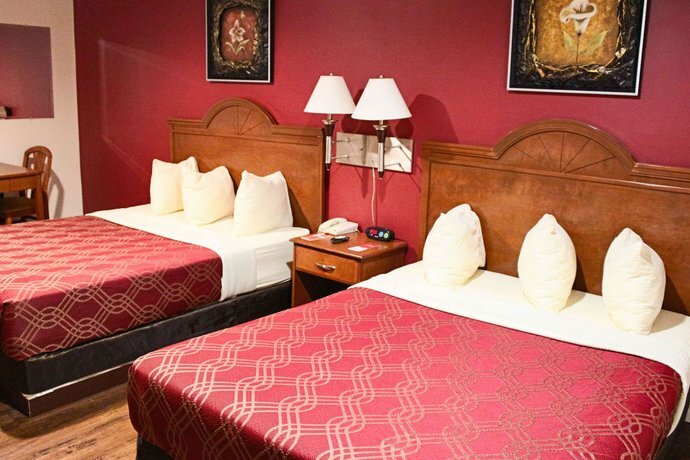 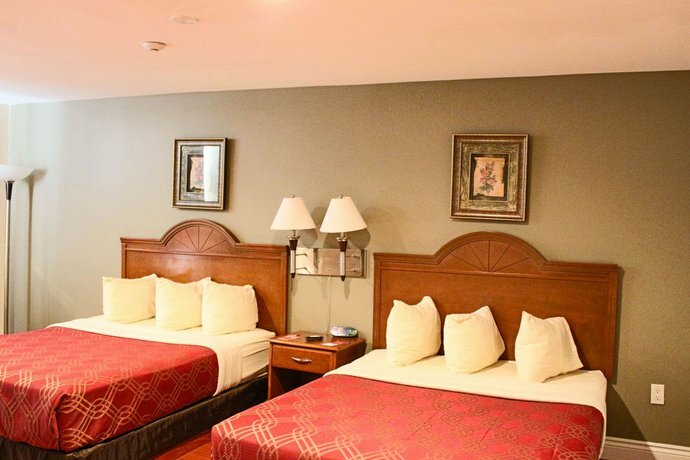 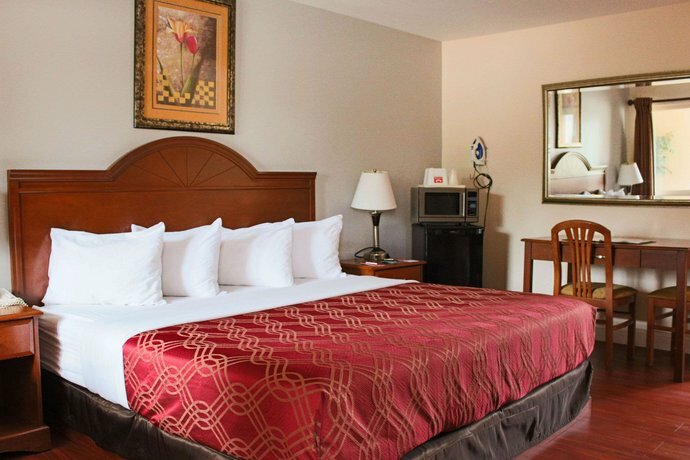 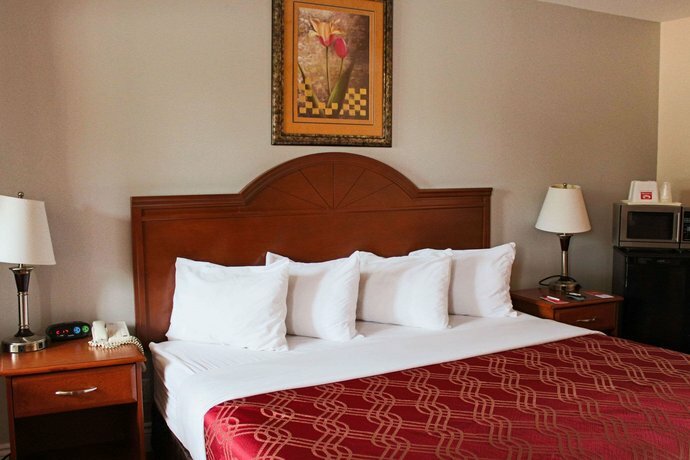 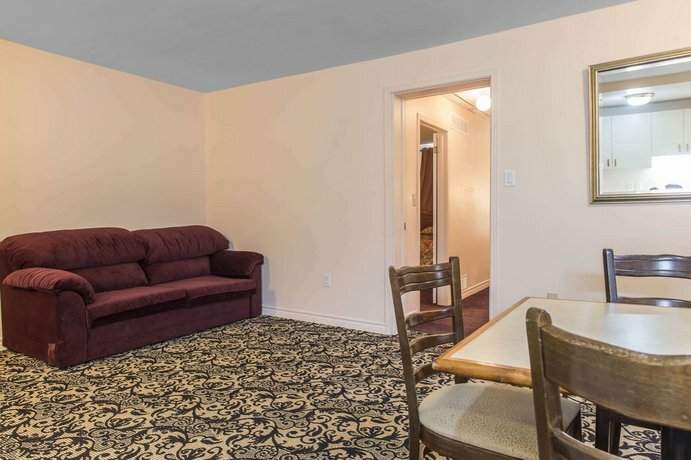 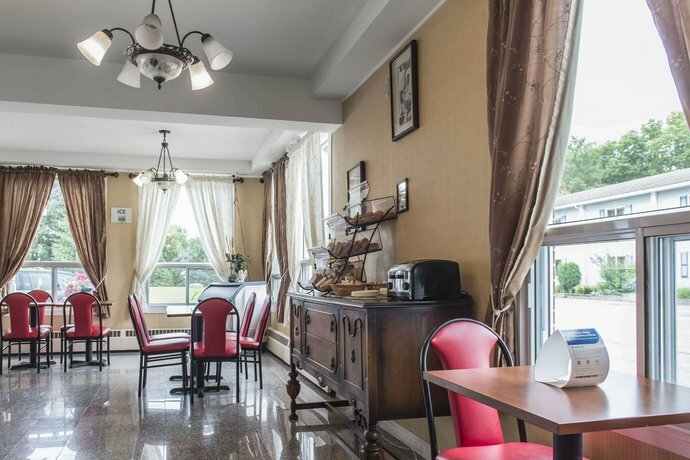 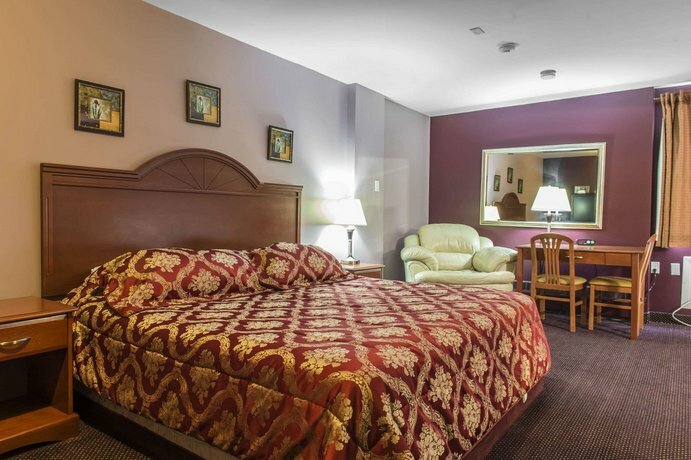 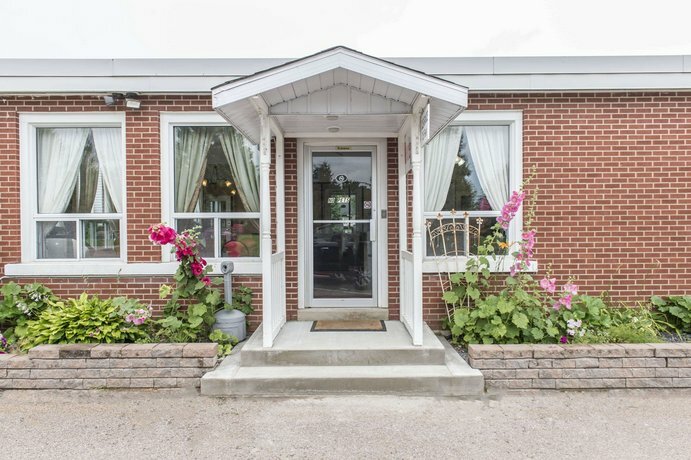 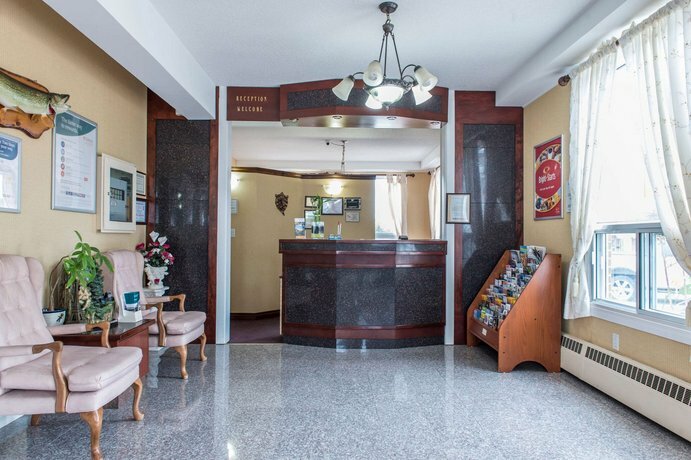 This budget hotel is located near the downtown area of Pembroke and may appeal to guests looking to explore the area by car. 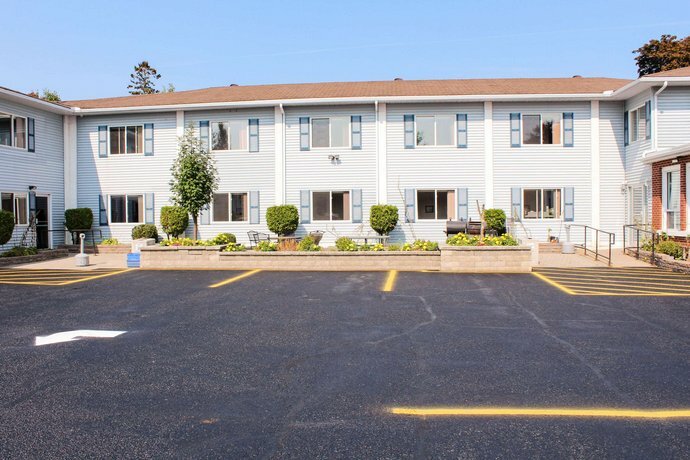 Shopping and restaurants may be accessed within a 5-minute drive while downtown attractions like Riverside Park and Pembroke Marina are 9 minutes away by car. 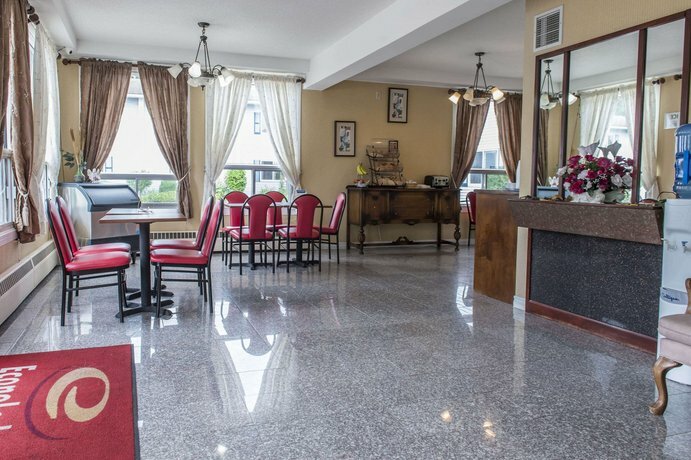 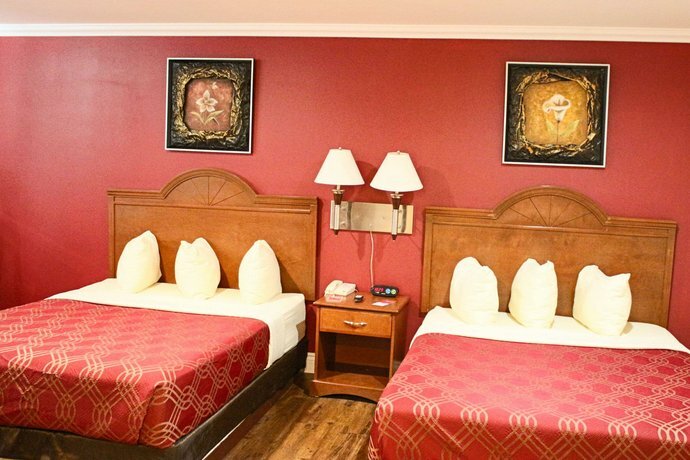 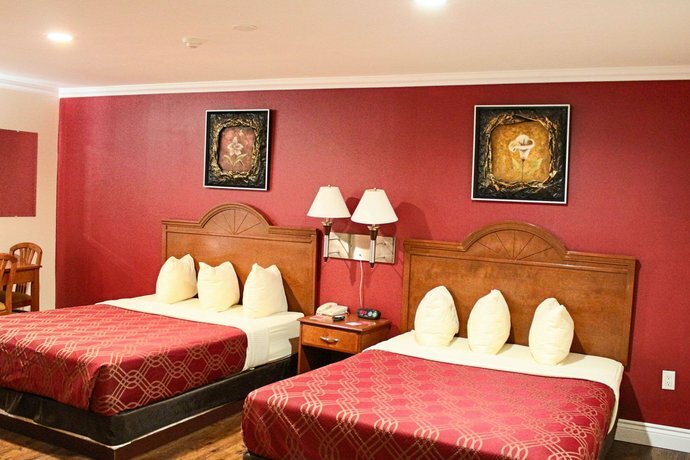 With 33 rooms over 2 floors (no elevator), this hotel is 100% smoke-free and offers free parking, free Wi-Fi and a free basic continental breakfast. 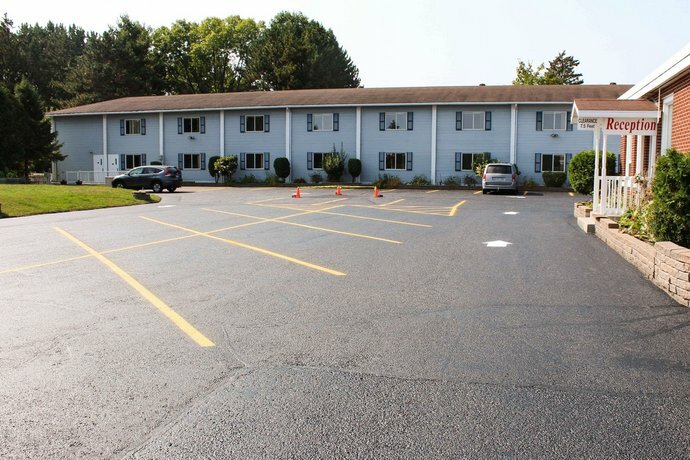 Bus and large vehicle parking is available. 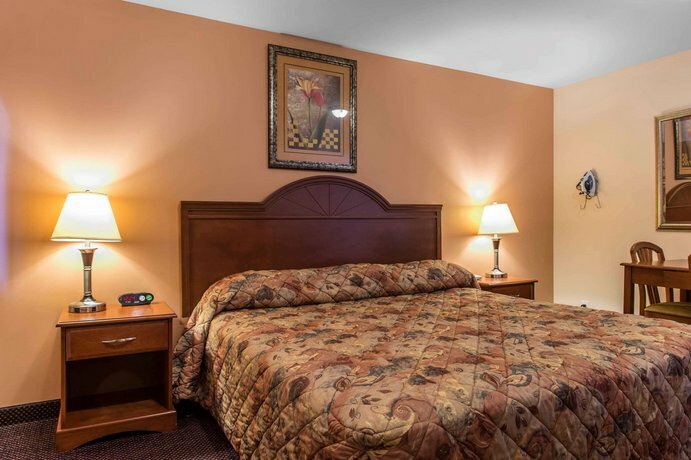 There is an on-site BBQ and picnic area, free weekday paper, express check in and check out and pets are permitted ($15 per day). 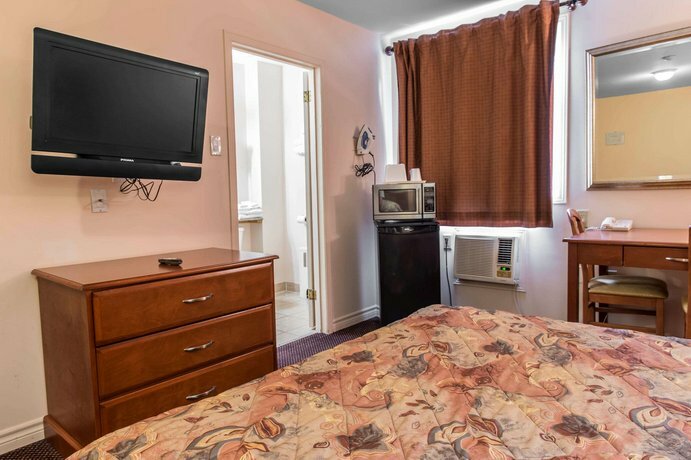 All air-conditioned rooms come furnished with 2 queen or 1 king bed, a flat-screen TV with cable, a mini-fridge, a microwave, a hair dryer, phone, a desk and chair. 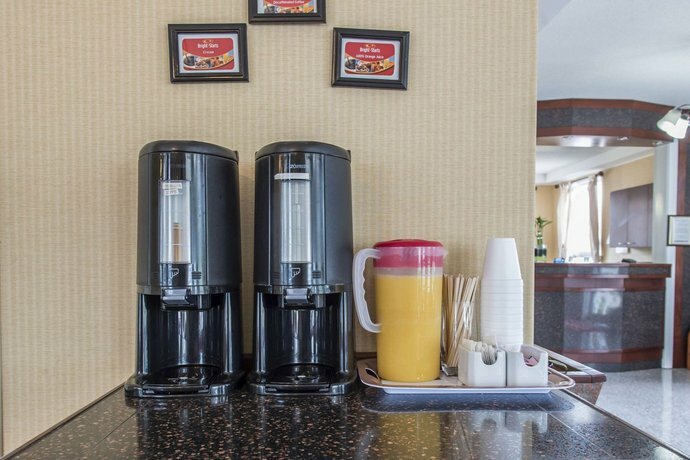 Coffeemakers are supplied on request. 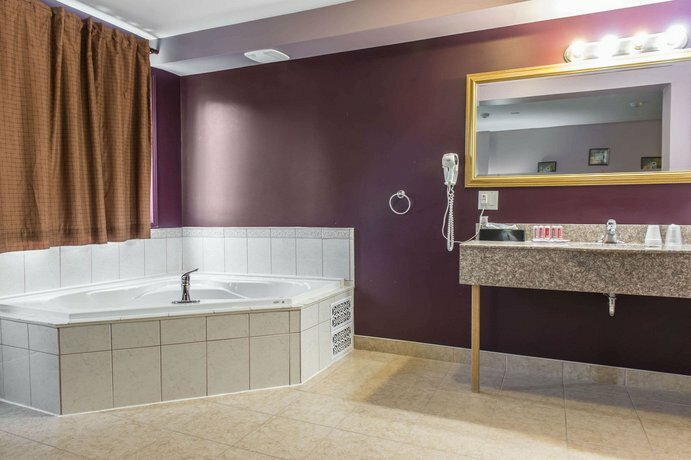 Upgraded rooms may feature a jetted tub, full-size kitchen, coffeemakers, iron and ironing board and phone with data port. 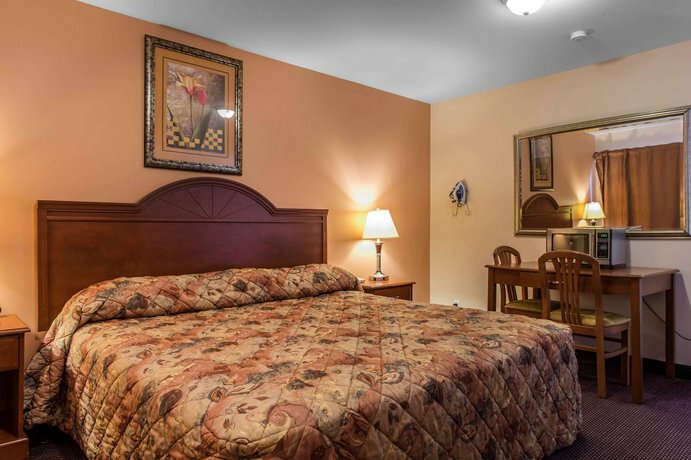 Guests seemed to generally rate this hotel as average with some good points and some weak spots. 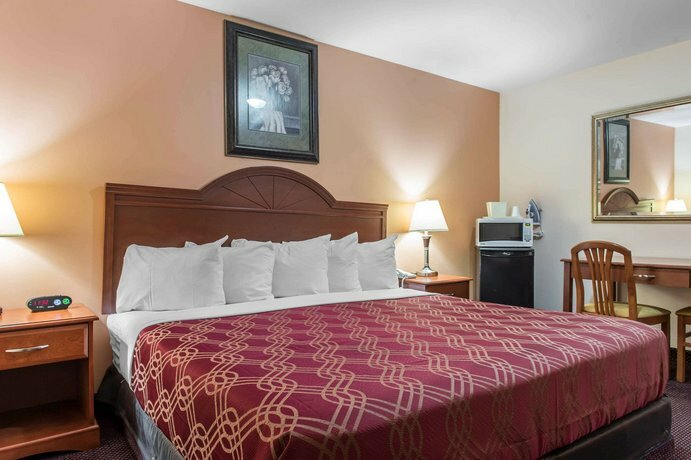 Guests were generally happy with the service and described the staff as friendly, although staff was not mentioned that frequently in the reviews recently read for this report. 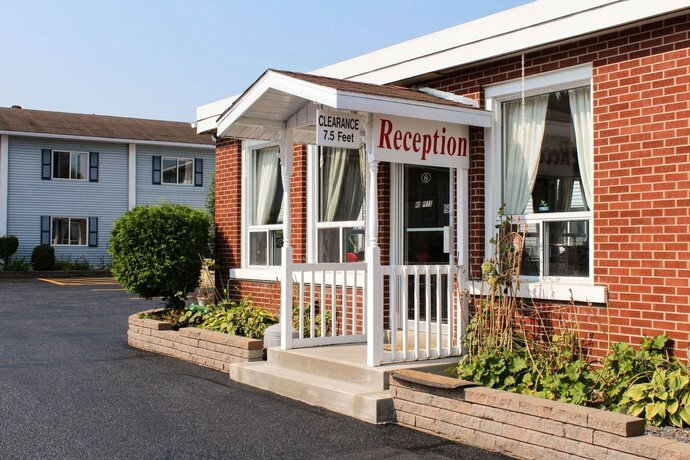 Some guests found the location to be convenient to the main road and amenities such as restaurants and local attractions (mostly by car). 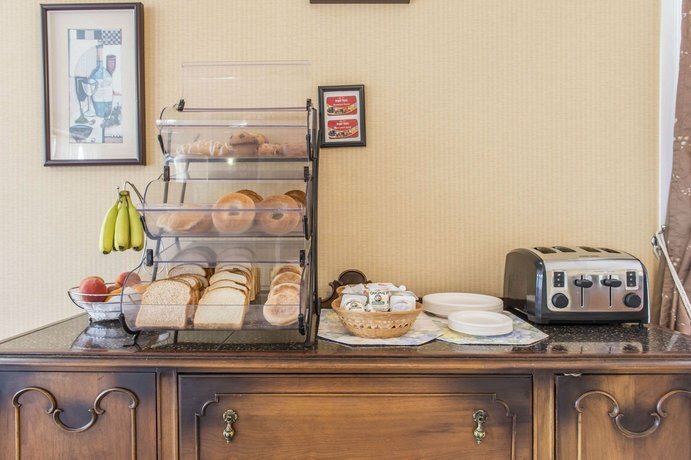 Breakfast was a disappointment to guests reviewers overall who said it consisted of nothing more than toast, cereal, muffin and waffles, although it's been advertised as a full breakfast with eggs and bacon. 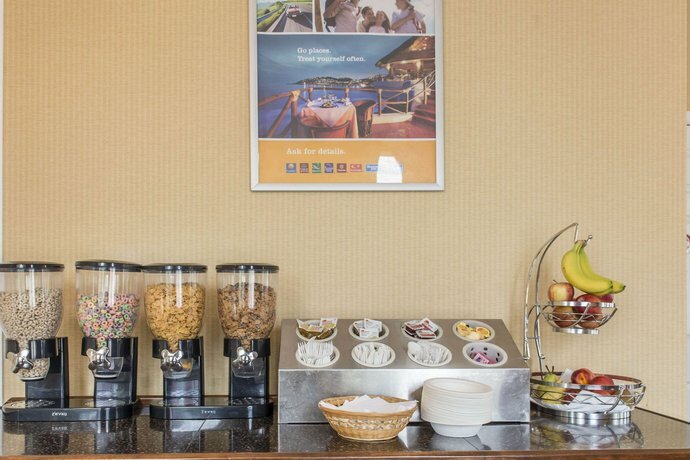 Some mentioned that it ran out quickly, was unattended and was not replenished for guests. 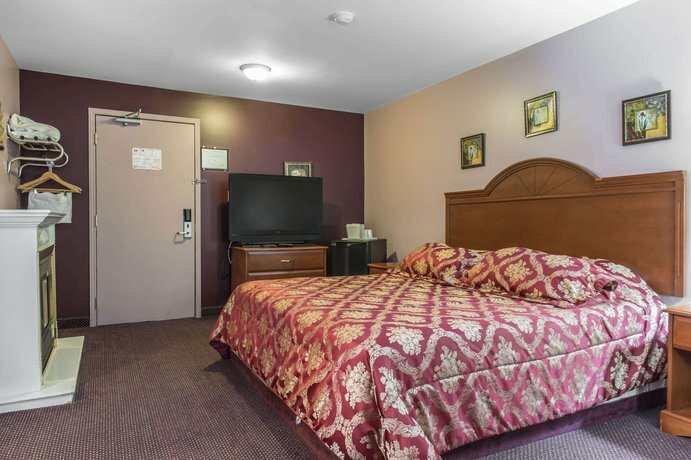 A few guests also spoke of dated rooms and dirty bedspreads (unwashed between guests) and a lack of coffeemakers in the rooms. 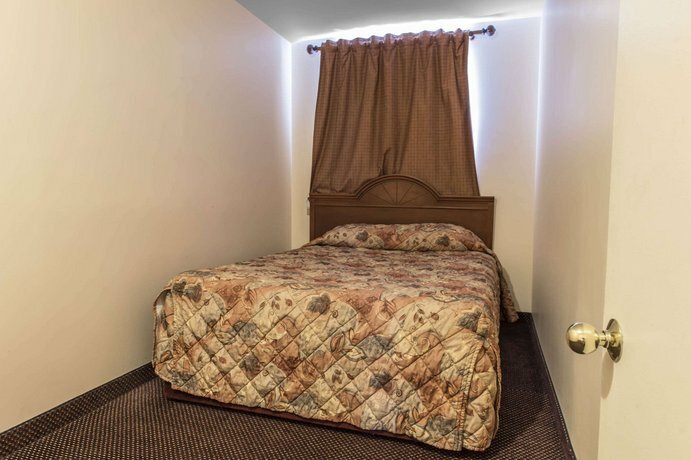 There were some one-time complaints about the rooms in the reviews read for this report. 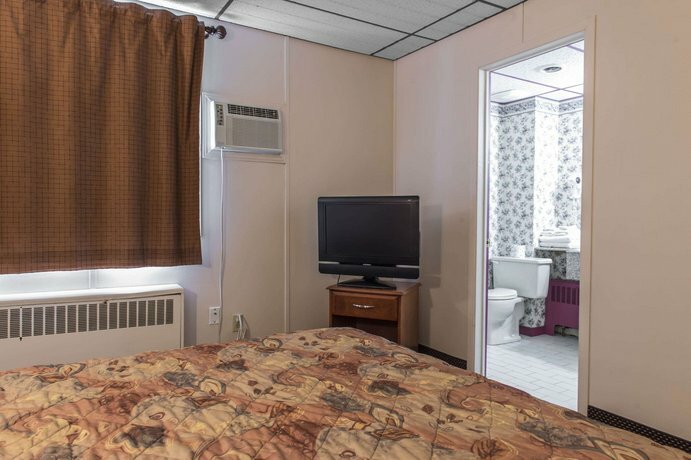 There was one complaint about paper-thin walls between the rooms where the guest felt a lack of privacy. 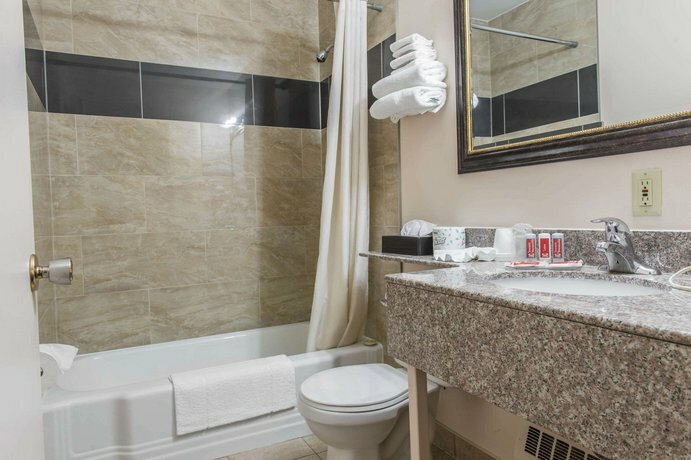 One guest reported fluctuating water temperatures in the shower, a mini-fridge in one guest room not cooling at all, no towel racks in the bathroom, no towels for the first day of one guest's stay, no housekeeping during one guest's stay, no in-room temperature control and an air conditioner that could not keep up with the summer heat. 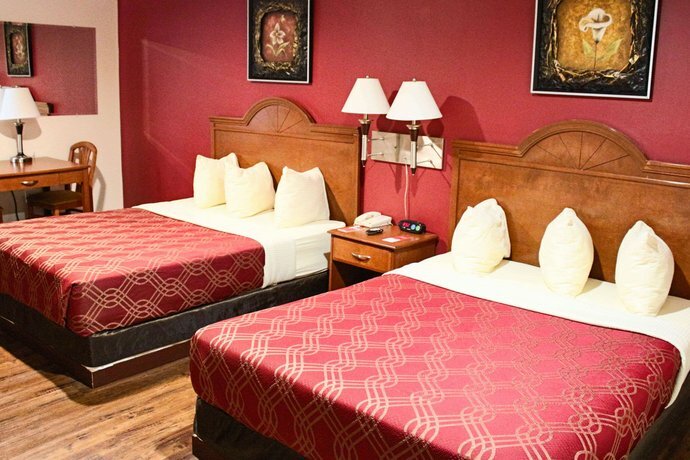 Guest opinion was mixed about the beds with a couple of guests saying clean and comfortable and other individuals saying too hard, or too old and soft. 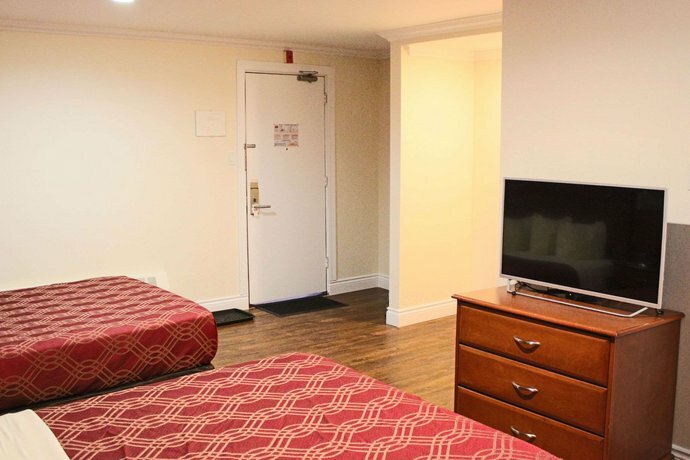 Some guests judged the hotel to be overpriced for the quality of amenities offered and some felt it was the cheapest available option in the area and thus provided a budget option for lower income folks, so doable for some and avoidable for others. 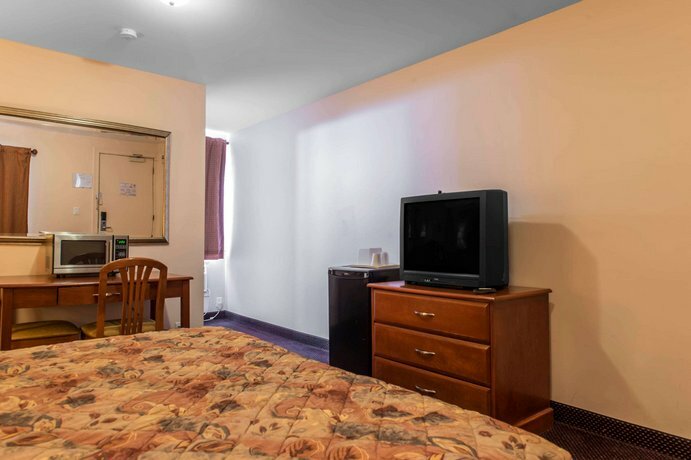 Booking.com rated this hotel 6.8 out of 10 based on 16 reviews. 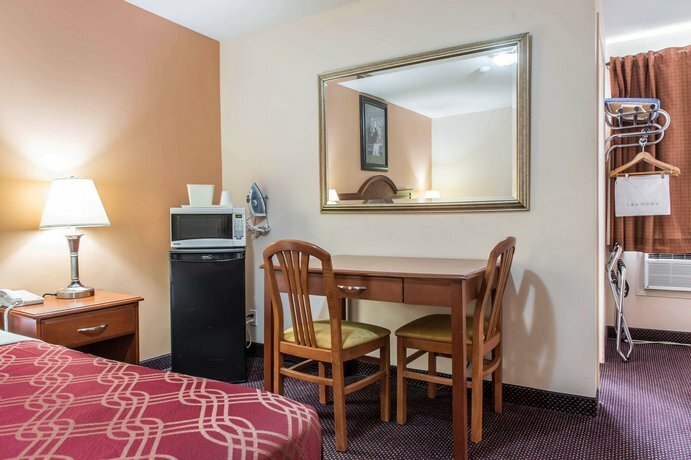 Orbitz.com rated this hotel 3.7 out of 5 based on 3 reviews. 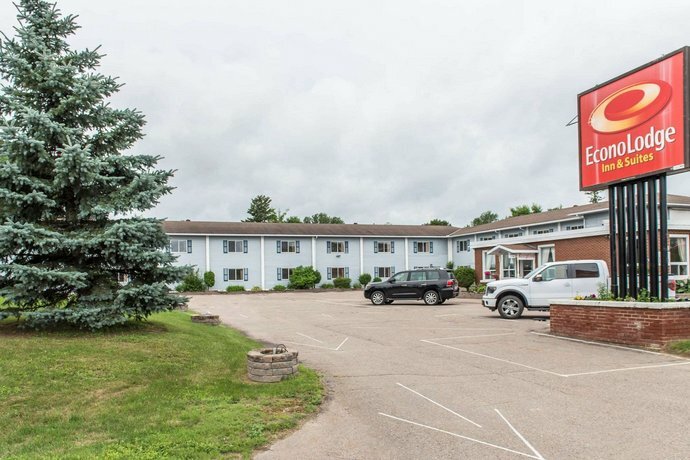 TripAdvisor.com ranked this property #6 out of 11 hotels in Pembroke based on 62 reviews. 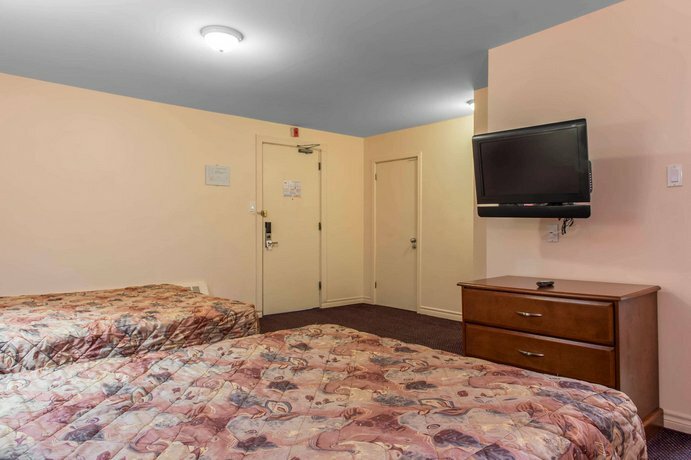 Expedia.ca guests gave this hotel a rating of 3.3 out of 5 based upon 35 reviews with 74% of guests recommending the hotel. 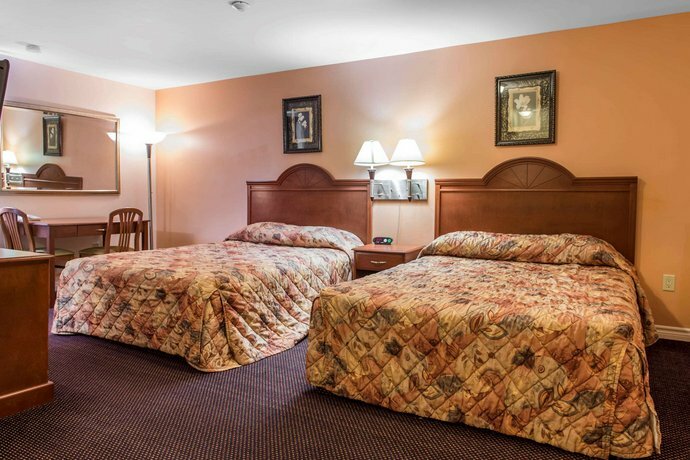 The average guest rating for EconoLodge Inn & Suites - Pembroke is 7.3 out of 10 based on 265 reviews from past guests. 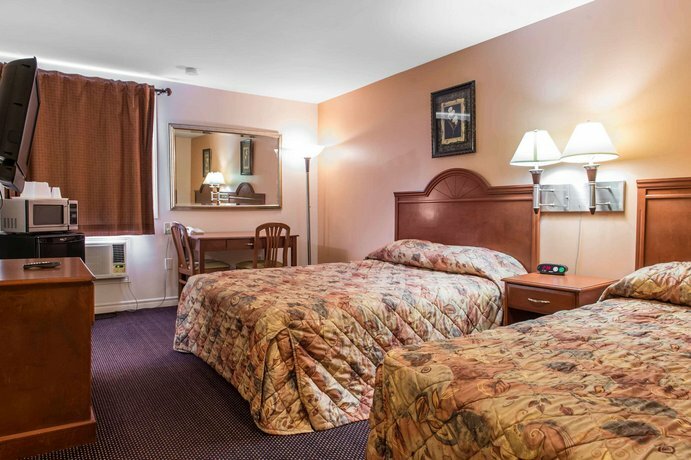 This average guest rating ranks EconoLodge Inn & Suites - Pembroke at #1 out of 1 hotels in Laurentian Valley.